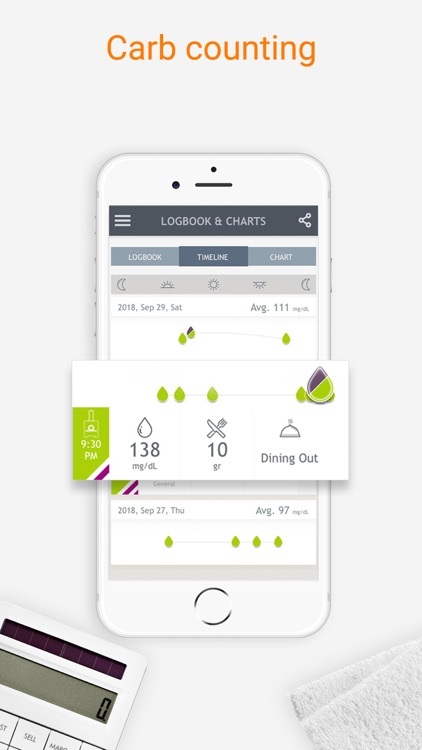 When was the last time you got excited about your blood glucose level? With Dario’s app we know what the answer is! 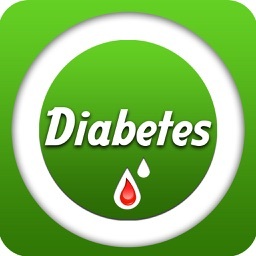 This FREE diabetes app has everything you need to properly monitor your blood glucose levels. 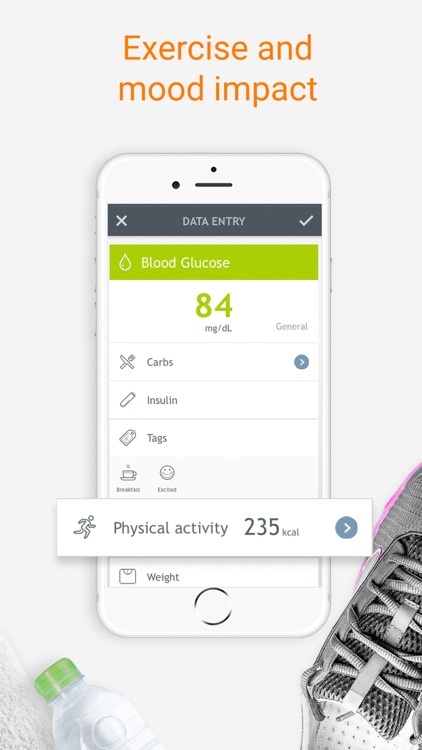 Dario’s FREE App keeps a record of your entire diabetes history. 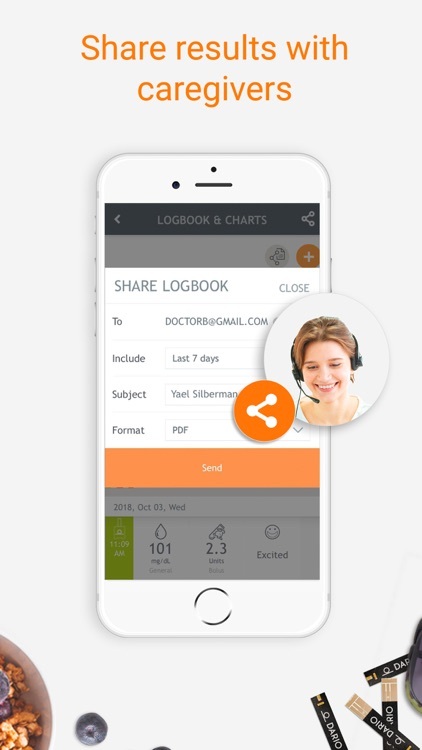 Monitor your progress by easily accessing your logbook, time-line and charts at the tap of a button. Whether it be related to a meal, exercise or other everyday events in your life. 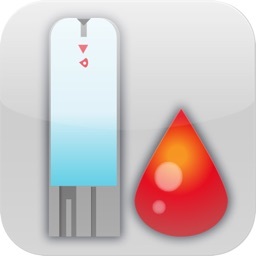 The Dario App lets you send historical blood glucose levels, charts, and statistics directly to your healthcare team. Does your child have diabetes? Or perhaps an elderly parent? Well no need to fret anymore, because the Dario App can seamlessly share real-time information with loved ones. 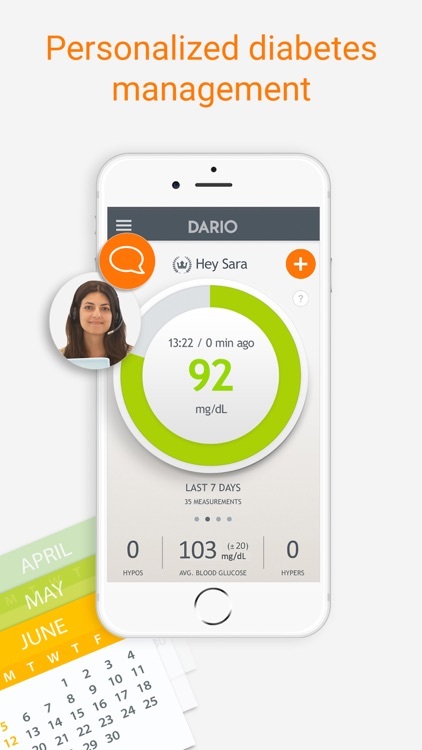 The Dario system is built with an emergency hypo alert feature. 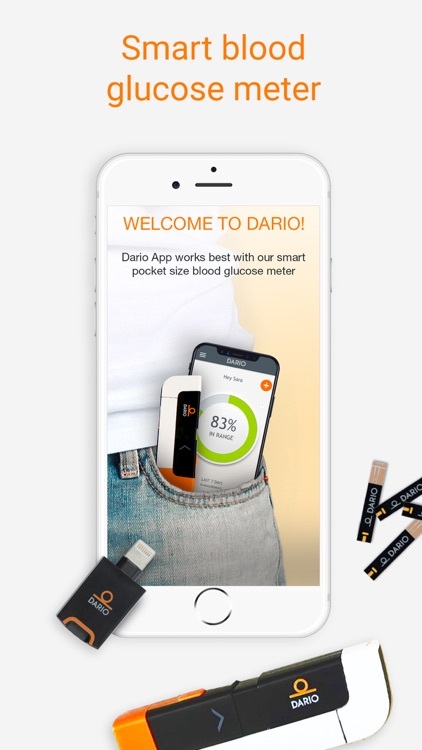 Once enabled, Dario will prepare a text message to up to four people with your blood glucose level plus a link to where you are using your smartphone’s GPS coordinates. We recommend using this safety feature, especially if you or your loved one has had hypo issues in the past. Now you can go anywhere, anytime with peace of mind. If you’re counting carbohydrates properly then you know this can be exhausting and is one of the most challenging parts of living with diabetes. Well then let Dario do the Carbs Counting for you! With our food database of nearly 500,000 food items Dario helps you remove the guesswork from carb counting by doing the math for you. 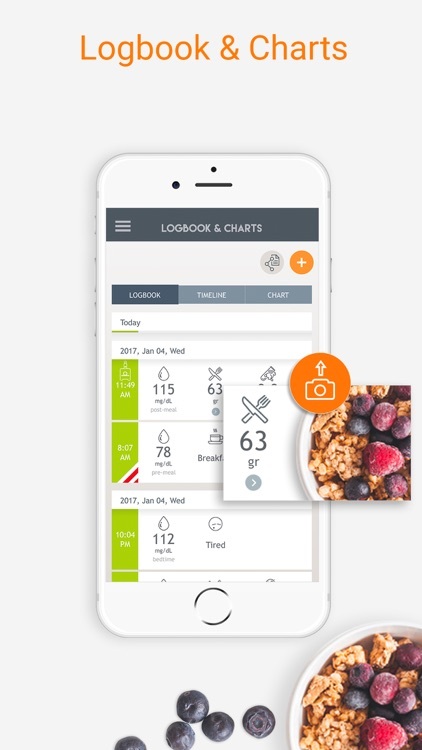 Our goal is to provide you with a tool for standard and consistent measurement of carbs, so that you can eat freely without having to calculate every single thing, every single time. We do all of this keeping in mind that simple is better. 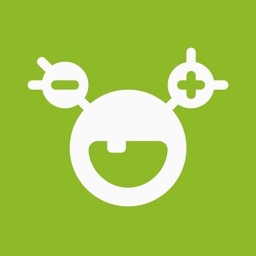 You can even save the meals that you commonly eat to help speed up your day. Walking? Biking? 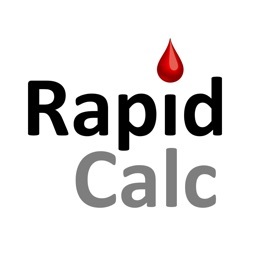 What is the Impact on your Blood Glucose? 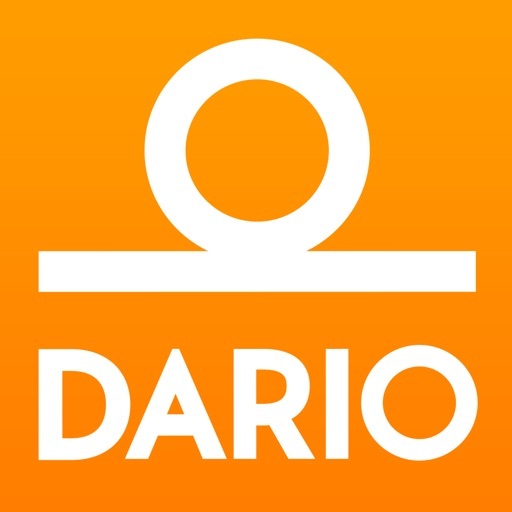 Dario’s app includes a database with activities ranging from walking, biking, and golfing, to skiing and running. 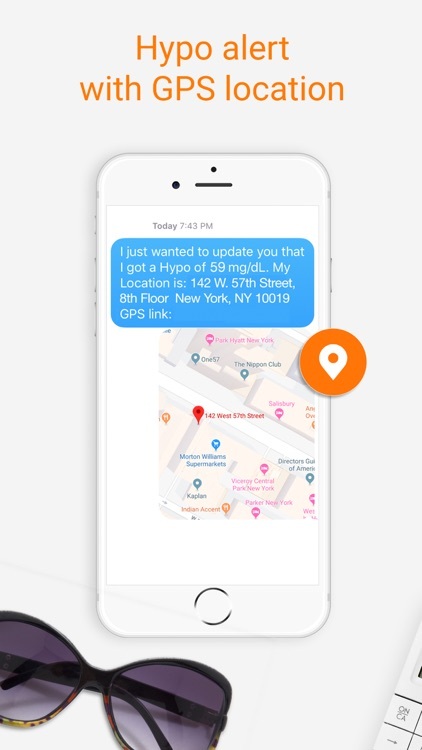 It also has features which allow you to easily tag your moods, whether you are tired, stressed, or traveling, just to name a few. Your emotions can have an impact on your blood glucose, so we give you the option to account for those variables as well. What are you waiting for! 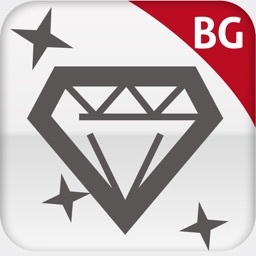 Join the hundred of thousands of Happy Customers using Dario’s FREE app, today!